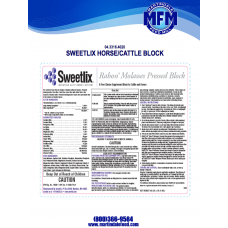 Beef Cattle on Pasture Mineral. INGREDIENTS: Monocalcium phosphate, dicalcium phosphate, calc.. 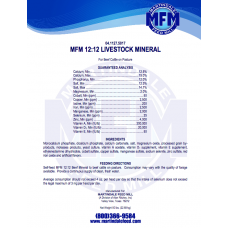 Beef Cattle on Pasture Mineral. 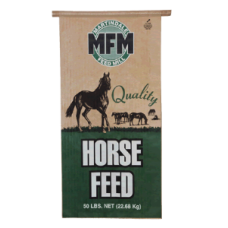 INGREDIENTS : Dicalcium phosphate, monocalcium phosphate, s..
3/8" pellet formulated for mature horses at maintenance or as a forage substitute for all classes o..
Cattle mineral to help with Magnesium deficiency. In North Texas during the winter several.. Mineral supplement for all classes of Horses. INGREDIENTS: Monocalcium phosphate, dicalcium ..